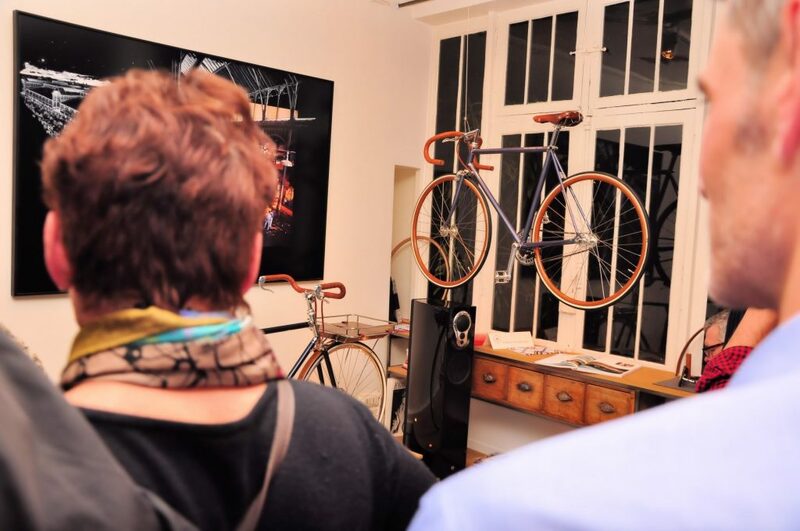 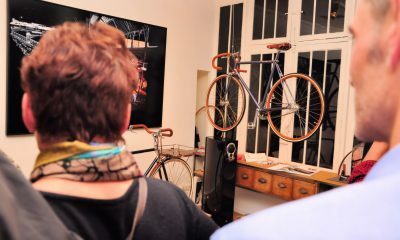 The exclusive partnership between the Luxury Network members took place in the heart of the Bastille area of Paris at Maison Tamboite’s stunning showroom, where the company have produced hand-crafted, made-to-measure bicycles since 1912. 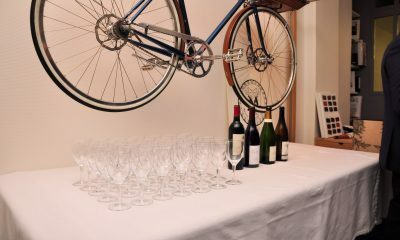 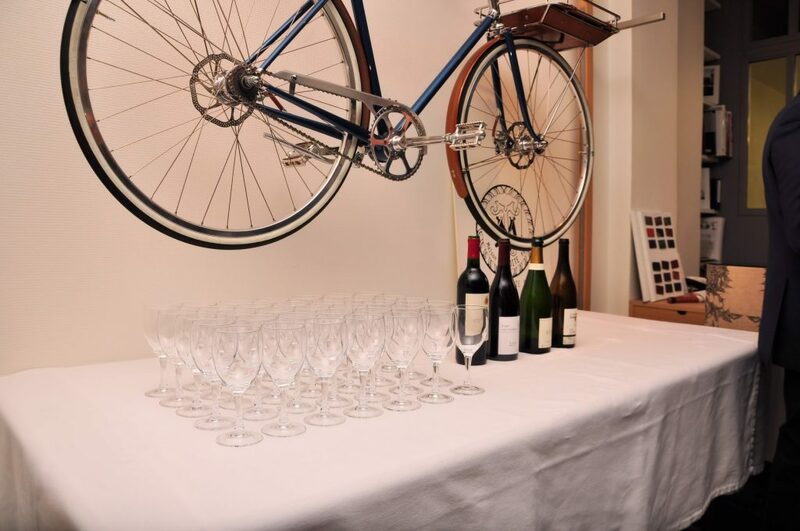 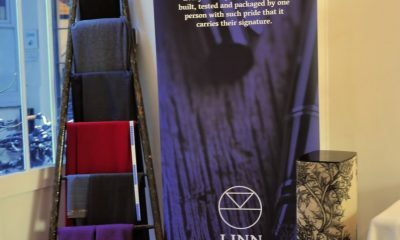 Guests were served a variety of sumptuous wines and champagne as they enjoyed the musical delights of two of Linn’s showcase music systems: Akubariks and 530s, amidst the elegant surroundings of the Parisian workshop and showroom. 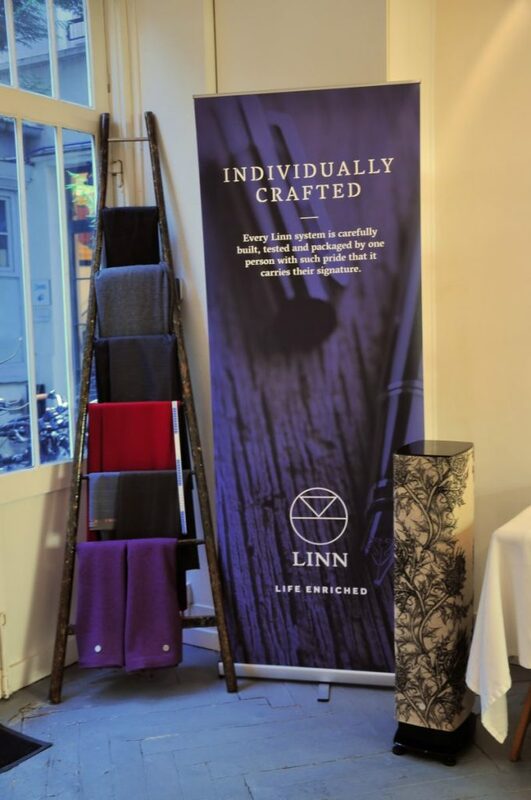 The evening highlighted the excellence and expertise of both brands to a clientèle appreciative of quality, style and great craftsmanship.